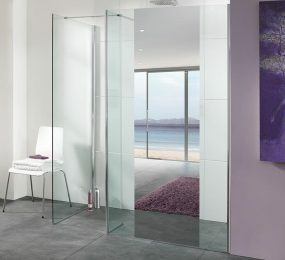 As our name suggests, at WISCO – Walk In Shower Company – we are experts when it comes to walk-in-showers and wet rooms. 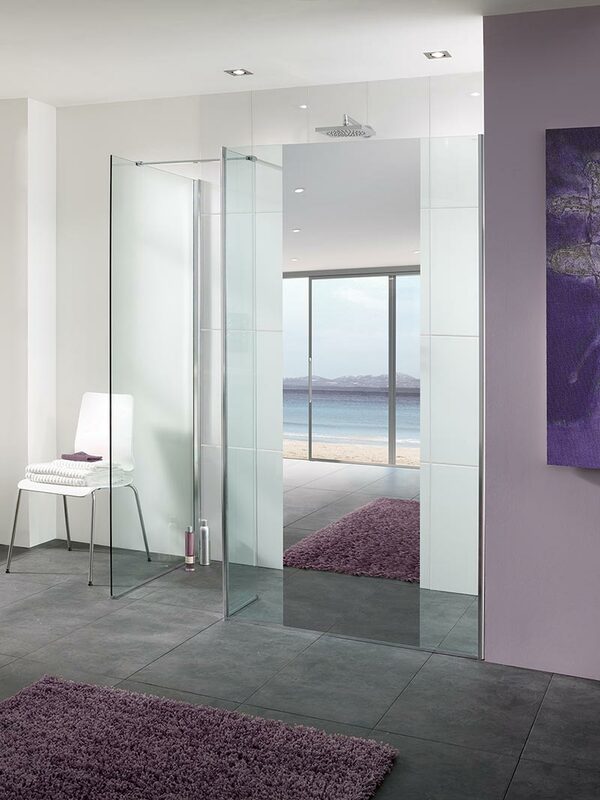 With over 30 years’ design and fitting experience, we can guide you on your journey to creating the perfect walk-in-shower or wet room. 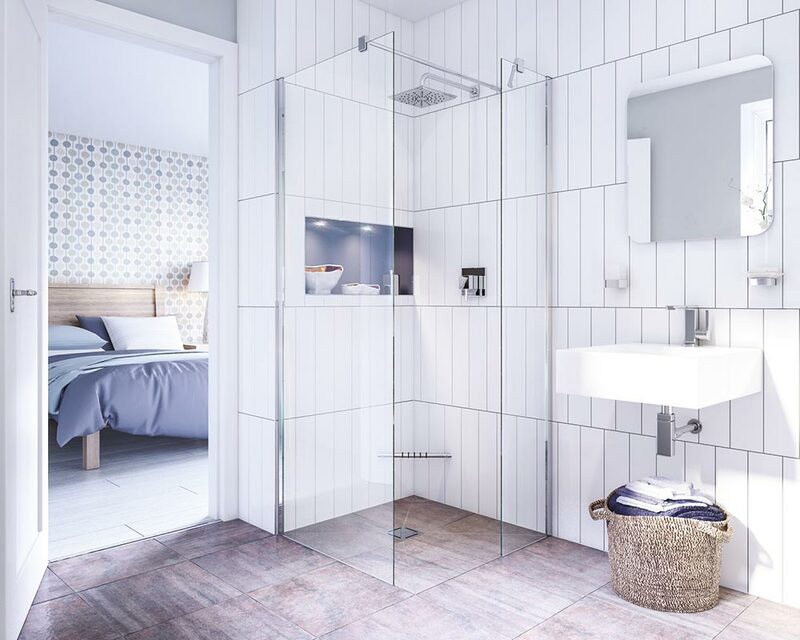 Our advice, design, quality and customer service set us apart from our competitors, as we can create you your dream wet room with a bespoke design to perfectly fit your needs and tastes. 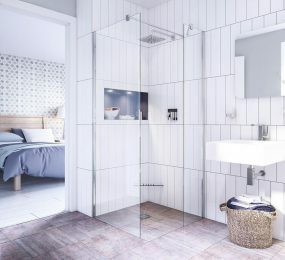 The wet room solution is self-cleaning and seldom demands cleaning or maintenance; this mean it is a great option for older people who are not as mobile, for those with a busy lifestyle, or for those with small children. 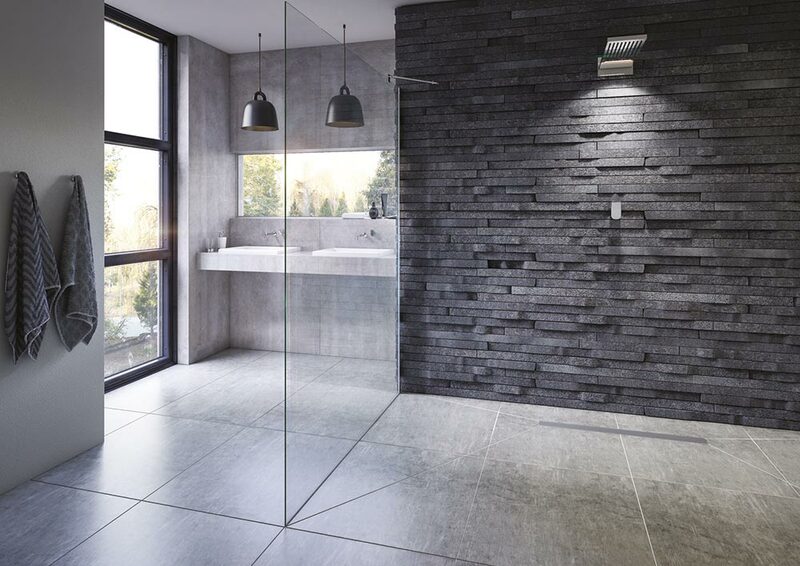 A wet room also gives a minimalist style that is simple and modern in appearance; this provides a stylish feel to your bathroom, while keeping the practical features of a wet room. 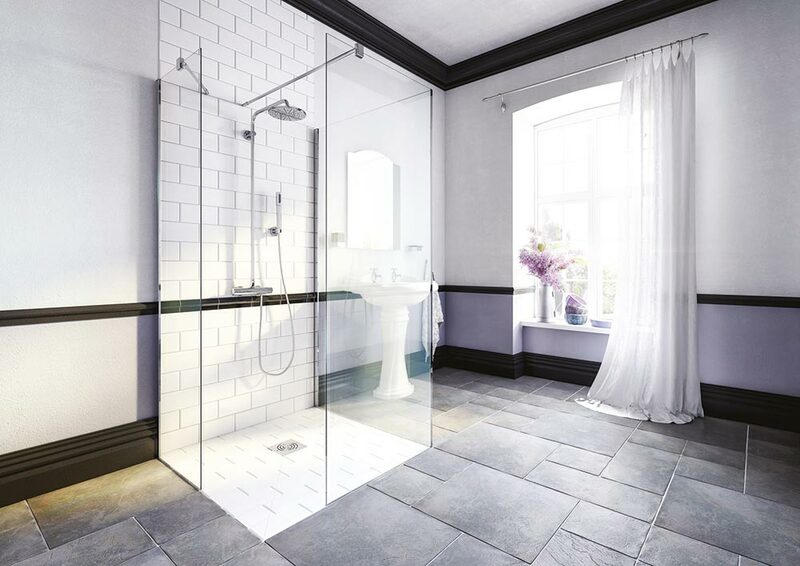 At WISCO – Walk In Shower Company – we aim to fit bathing solutions which minimise the effort that you have to put into maintaining them. 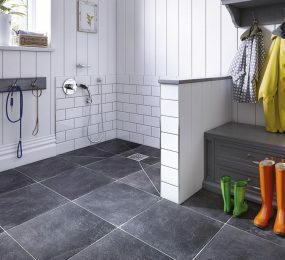 Along with a wet room, we fit: UPVC ceilings which never need a lick of paint, LED down lighting (where you will never need to change a bulb), and Karndean anti-slip flooring that also comes with a lifetime guarantee. 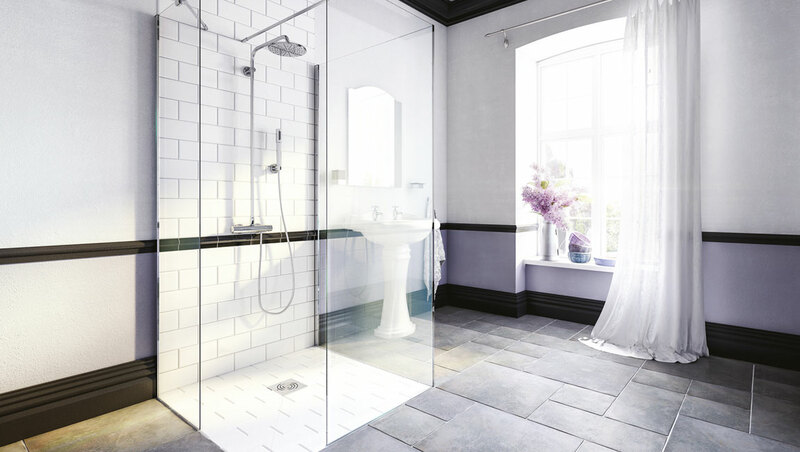 What is the difference between a wet room and a traditional shower room? 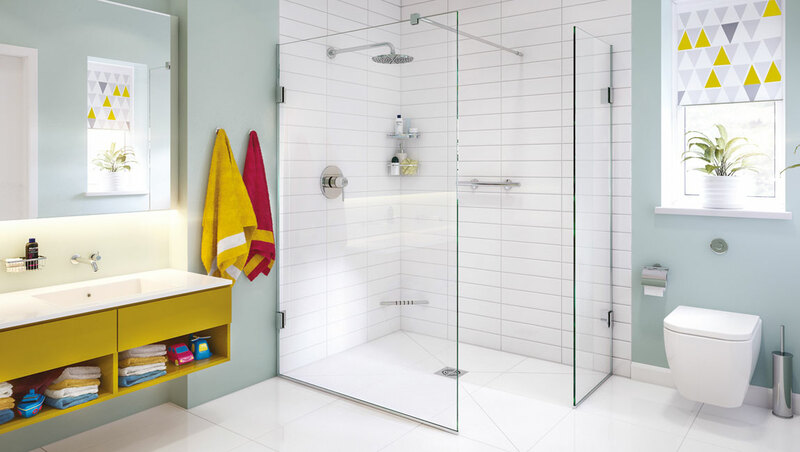 “Wet room” is the name given to any part of the bathroom which has been waterproofed. 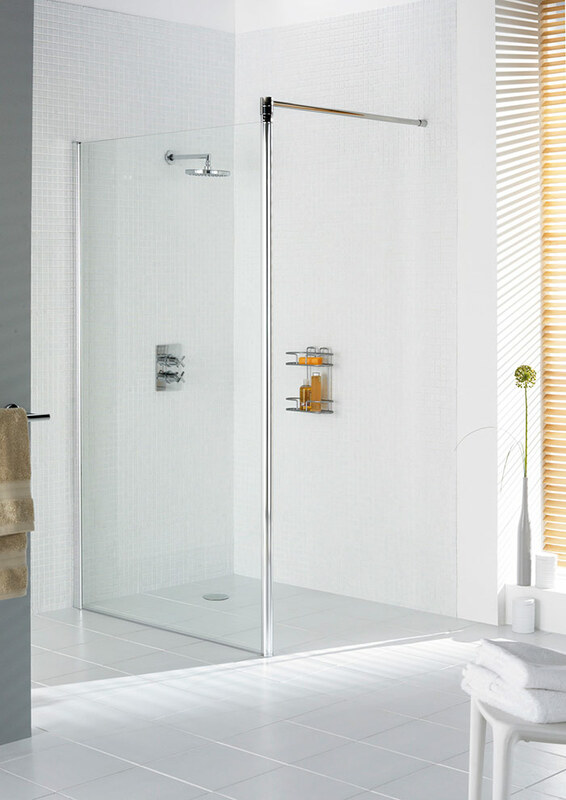 At WISCO – Walk In Shower Company – we are experts at waterproofing and sealing your bathroom, and our expert team of installers have a wealth of experience in installing wet rooms to a high quality finish. 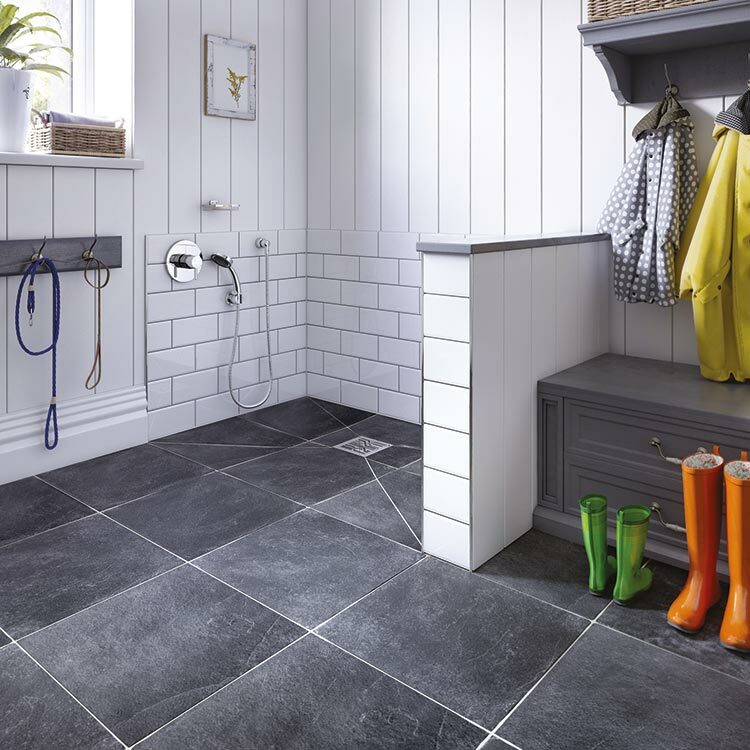 A wet room will stop any dampness getting into the rest of your house, as all the floor and walls are specially treated and sealed in order to keep water where it is supposed to be! 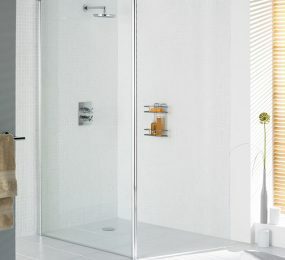 A traditional shower room, unlike the wet room, has zones which are not waterproofed, meaning that water has the opportunity to leak, or to stain walls and ruin the look of your bathroom. This is avoided in a wet room, where the floor and walls are all tiled and waterproofed, to give a practical, modern finish. 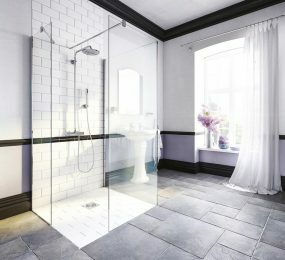 What are the advantages of having a wet room? 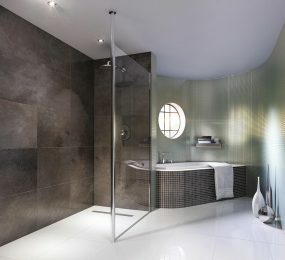 • A wet room has the advantage of really modernising your bathroom, and dragging a dated house into the 21st century. 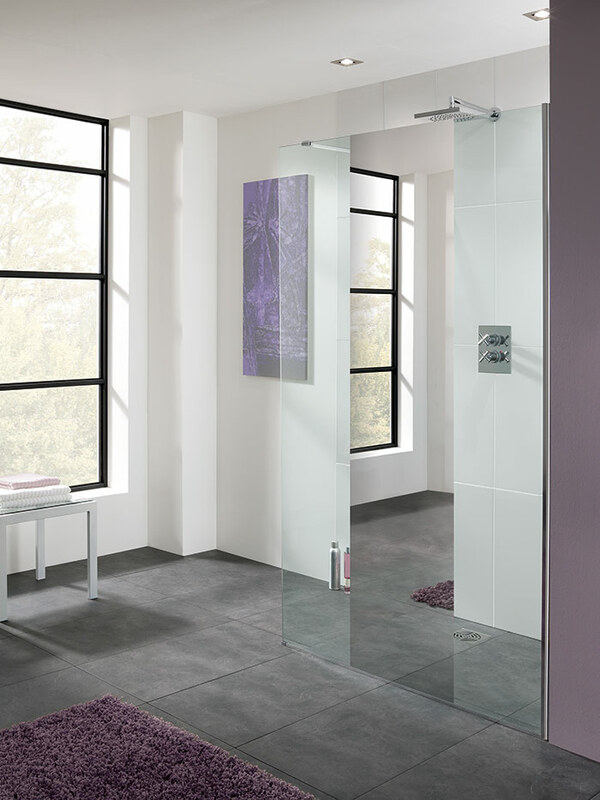 As well as the obvious aesthetic benefits, fitting a wet room has a wealth of practical benefits. 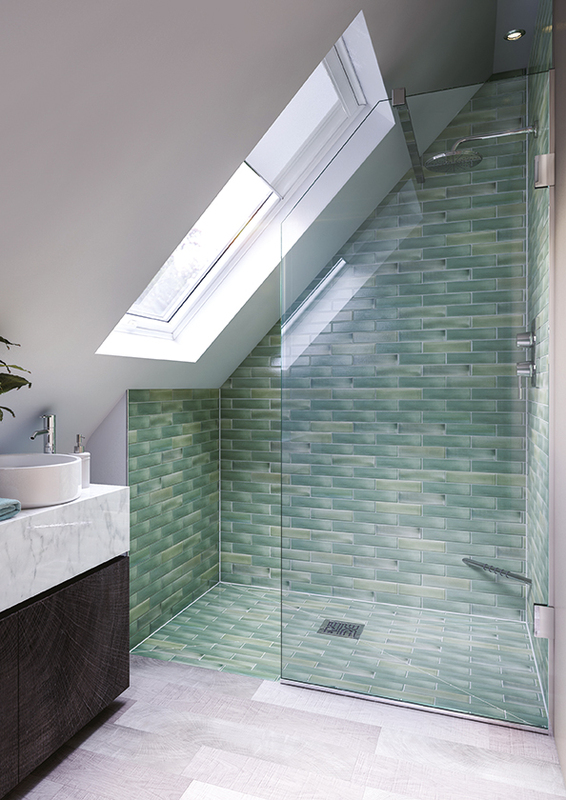 A well designed and fitted wet room could add value to your property; a wet room is something that buyers are increasingly looking for. 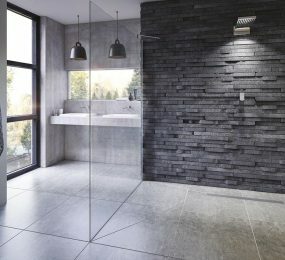 Any well designed bathroom can add a significant amount of value to your property, but a wet room is a modern feature that adds even more than a well designed traditional bathroom. 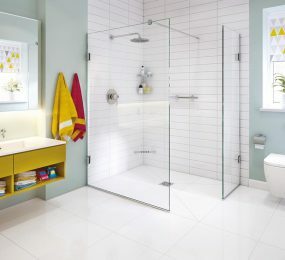 • A wet room is a fabulous way to make the best use of space in a small bathroom, as well as being more practical for elderly people, those with disabilities or those that just lead busy lifestyles, because as it is always easier to access and maintain. 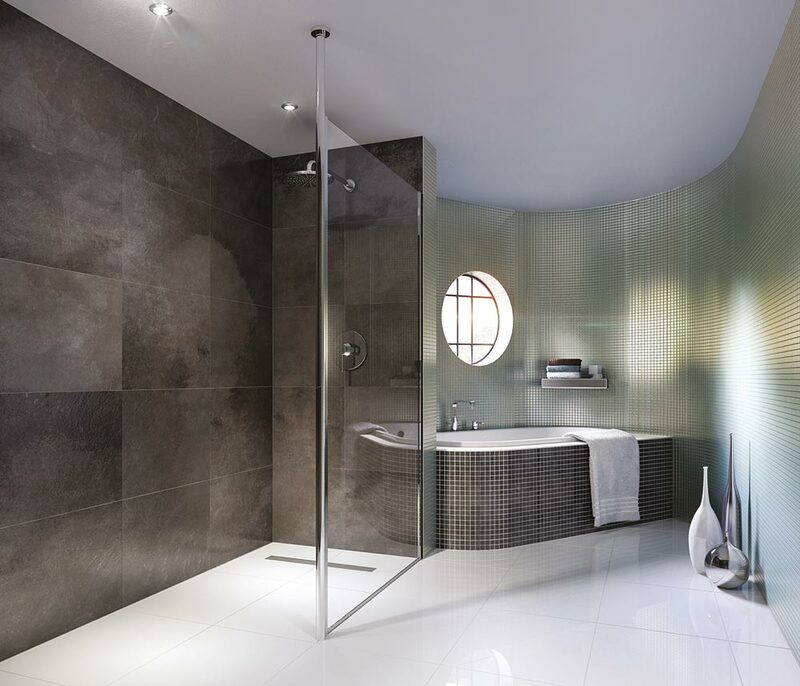 • Fitting a wet room allows you to return completely to scratch when designing your bathroom; you can entirely redesign your bathroom space to best suit you, your style and needs. 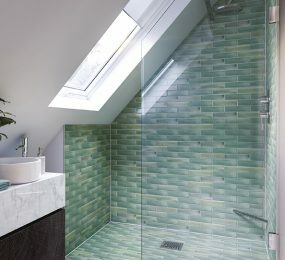 Installing a wet room is not a small project, and is not a project that can be completed over a few days. The whole room will need to be “tanked”, which involves putting a plastic or rubber waterproof membrane or a waterproof liquid compound on the walls and floor before tiling. 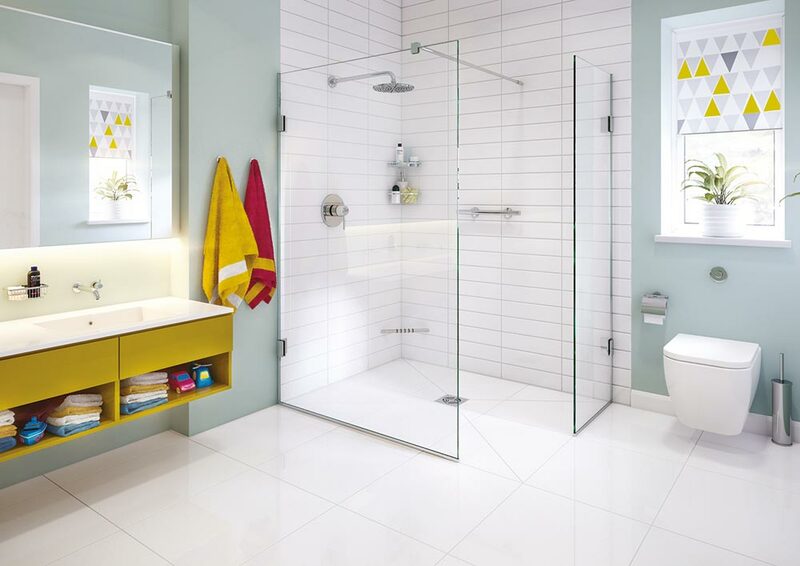 Our efficient installation and project management team will make sure your wet room project runs very smoothly. 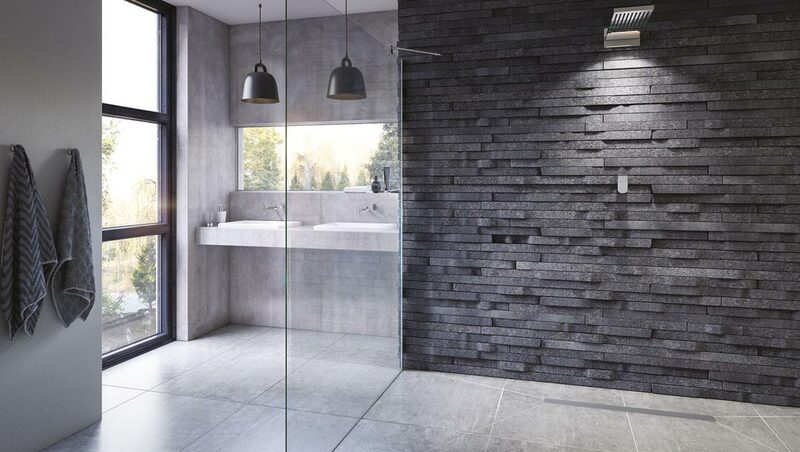 We focus firmly on supplying only quality and proven products, so will advise you closely on which tiles and bathroom furniture will be suitable for your wet room to make sure that the finished bathroom completely satisfies your wants and needs.